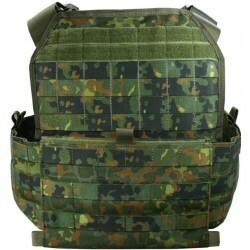 The Grid Cummerbund is an alternative to the standard cummerbund for the plate carrier Vulcan. 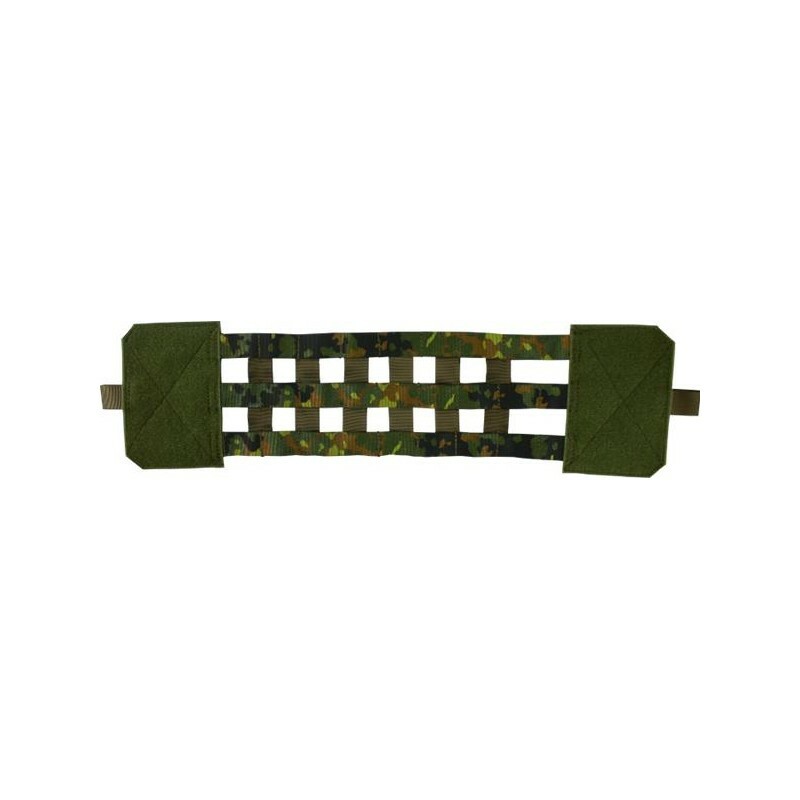 The cummerbund, which is made in the skeleton construction, is manufactured on the outside with belt webbing in the corresponding camouflage print according to TL or Milspec. 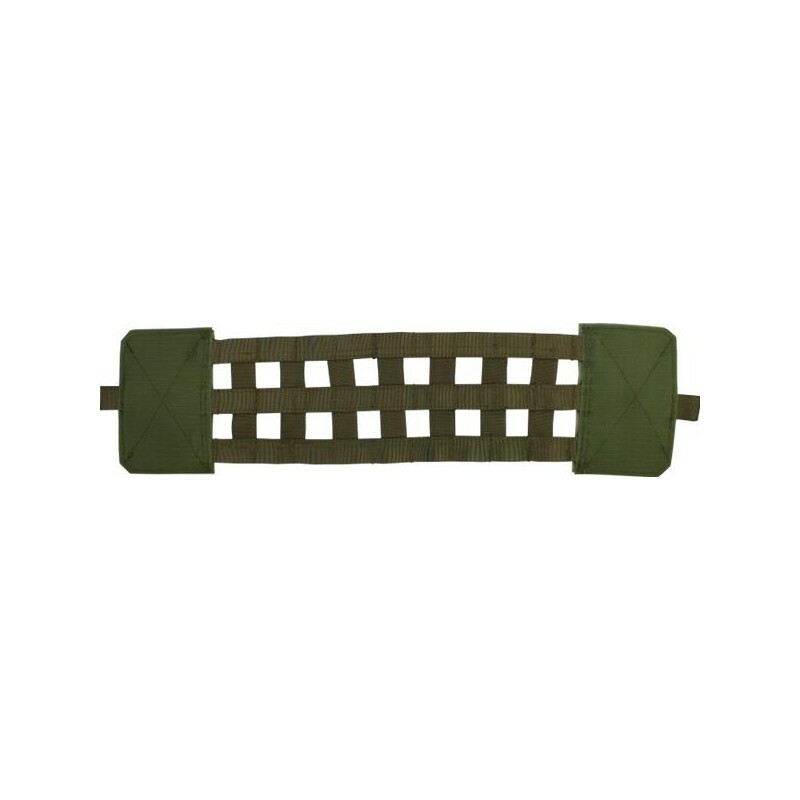 Crosspiece straps, which connect the single strands, serve for stability and are arranged in such a way, that bags can also be attached horizontally here. 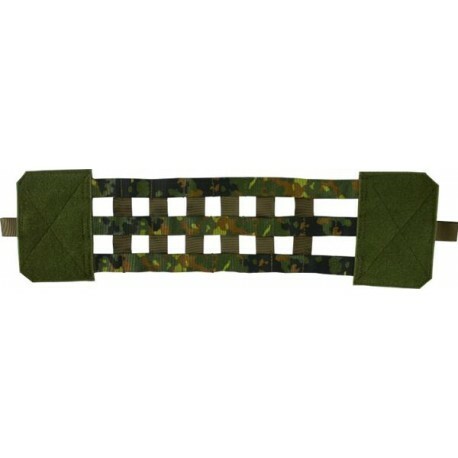 The cummerbund can be adjusted freely over large velcro surfaces and can be changed in seconds against another.